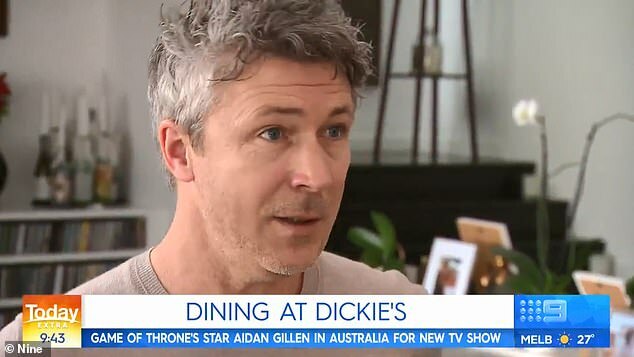 Did Game of Thrones actor Aidan Gillen just let slip a major spoiler for the upcoming final season? 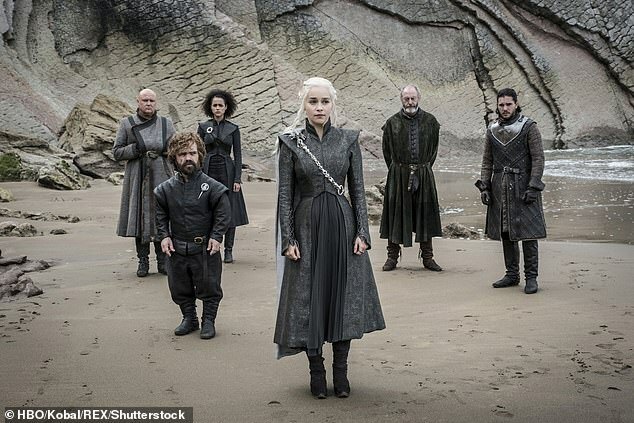 SPOILER ALERT: Did Game of Thrones actor Aidan Gillen just shoot down a major fan theory about the show’s upcoming final season? Petyr ‘Littlefinger’ Baelish (played by Aidan Gillen) was a fan favourite on HBO’s Game of Thrones until his demise at the hands of Arya and Sansa Stark in the final episode of the seventh season, ‘The Dragon and the Wolf’. As a character who managed to outsmart almost everyone in the series, some fans have speculated that he may not actually be dead at all – despite having his throat cut on screen. However, in an interview on Today Extra on Thursday, just weeks out from the premiere of the final season, Gillen let slip a detail that may blow the fan theory out of the water. If he hasn’t worked on Game of Thrones for two years, and the upcoming season finished filming in July last year, this seemingly rules out an appearance for the actor. 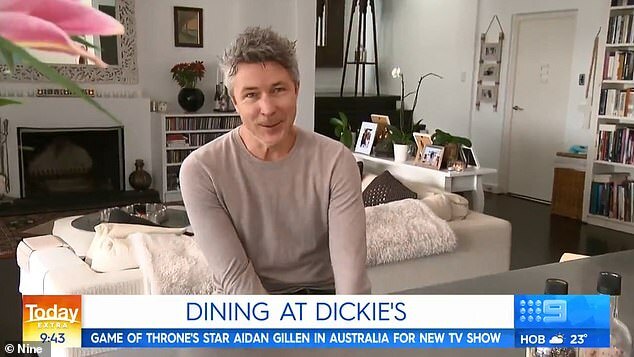 Although he previously fuelled the rumours by refusing to rule out a return, this unintentional slip-up could come as a major disappointment to fans hoping to see Littlefinger potentially ascend to the Iron Throne. ‘Spoiler alert!’ Wilkins joked in response to the slip. ‘Yeah, sorry about that,’ Gillen replied. After Littlefinger’s execution, many fans were unsatisfied with this ending for the Machiavellian manipulator. The conniving character was responsible for secretly orchestrating many of the major events in the series, including the death of King Joffrey, so how did he not see his own end coming? One popular theory postulates that Littlefinger did see his death coming and took steps to prevent it, faking his death and fooling everyone. 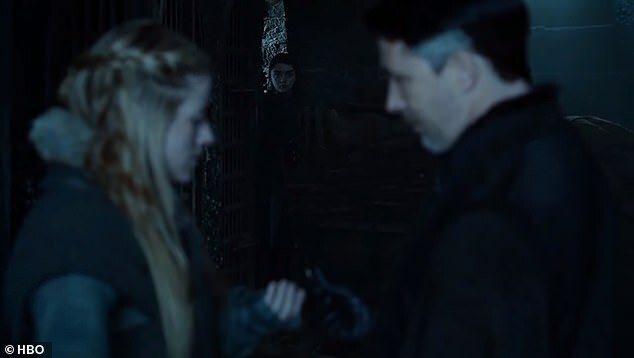 The theory states that the person we saw die was actually a Faceless Man, from the cult of assassins that Arya joined. 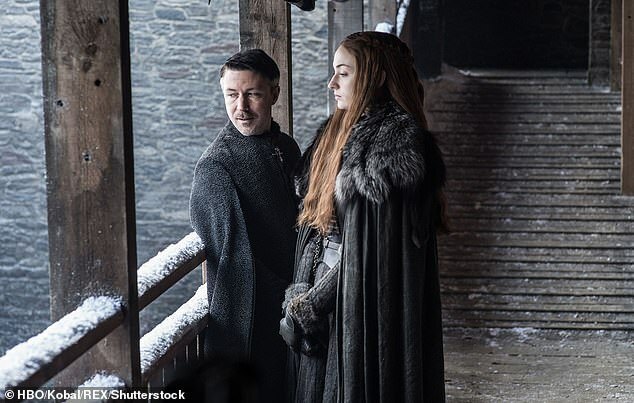 In one unexplained scene before his death, Littlefinger is seen secretly talking to an unknown woman. She whispers to him something that sounds like, ‘Your time’s up’. Littlefinger then hands her a coin, which fans speculate to be a coin from Braavos, such as the one Arya was given by her assassin friend Jaqen H’ghar. We also know that Baelish’s great-grandfather was from Braavos and that he knows of the Faceless Men. Does this mean the woman was a Faceless Man who took Littlefinger’s place at his execution? We’ll have to wait to see what happens when the highly anticipated final season premieres on 14 April. Game of Thrones season eight premieres in the US on HBO on 14 April and in Australia on Foxtel on 15 April.